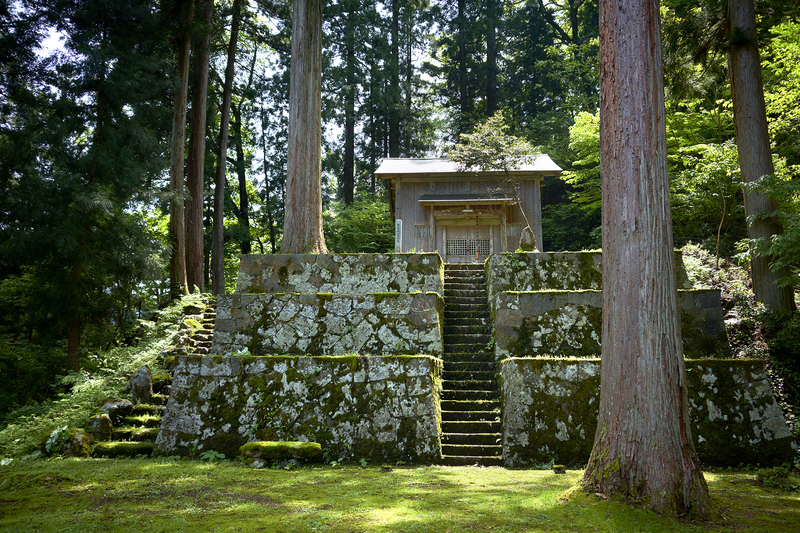 This is one of the very few shrines in Japan which is dedicated to the wolf. 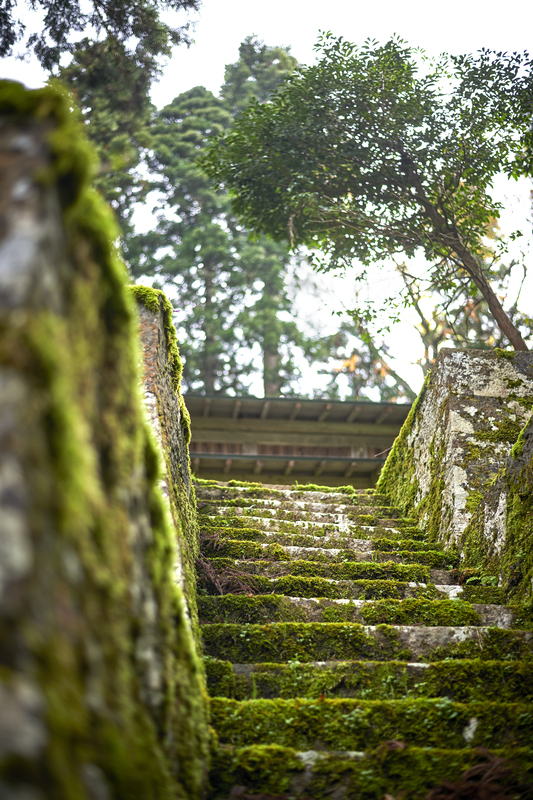 This is a so-called “power spot” which is said to have been founded in 553. When you enter the grounds you can feel the solemnity in the air. In the past there was an unusual ritual called the Ookami Matsuri wolf festival held but this was suspended around 1945 as there was no chief priest. 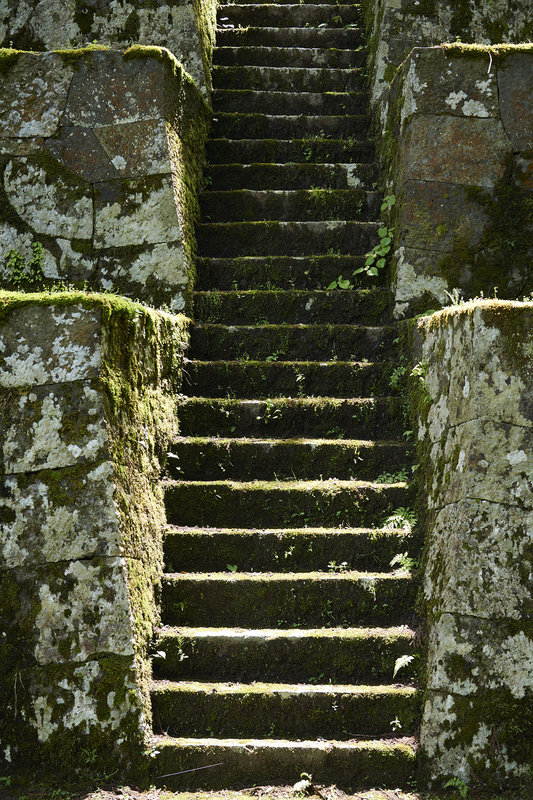 The main shrine is on top of a three-level stonewall resembling a pyramid and is of a configuration rarely seen on Honshu Island. The main shrine seen today was reconstructed in the 1590s. Hinomiya Shrine in front of Fukui train station is a shrine which was created as a branch for the deity of Ikeda Town’s Hinomiya shrine.